Complimentary valet parking available on site. 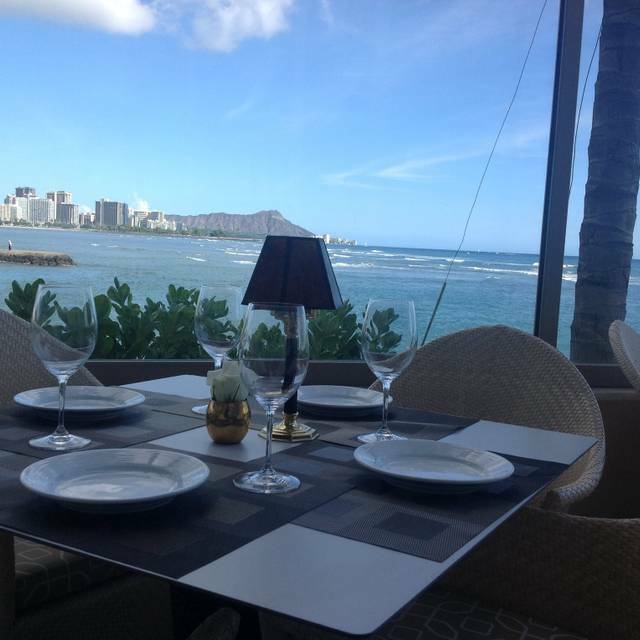 Designed around its breathtaking view of Waikiki Beach and Diamond Head, 53 By The Sea offers you the opportunity to experience Hawaii dining like never before. 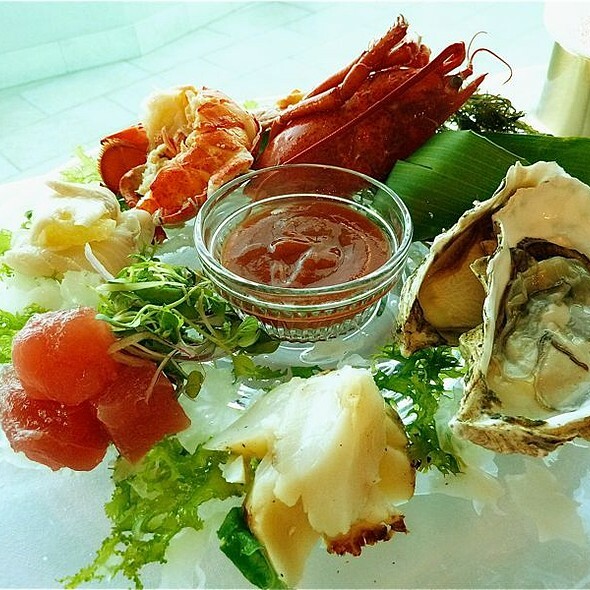 Delight at Japanese chef and Local chef artistry as he combines fresh local ingredients with succulent seafoods and the finest hand-cut meats. Just as exquisite are the melodic sounds of local pianists playing on the Italian made Fazioli piano in the adjacent T’s at 53 lounge, featuring wines and spirits from around the globe. 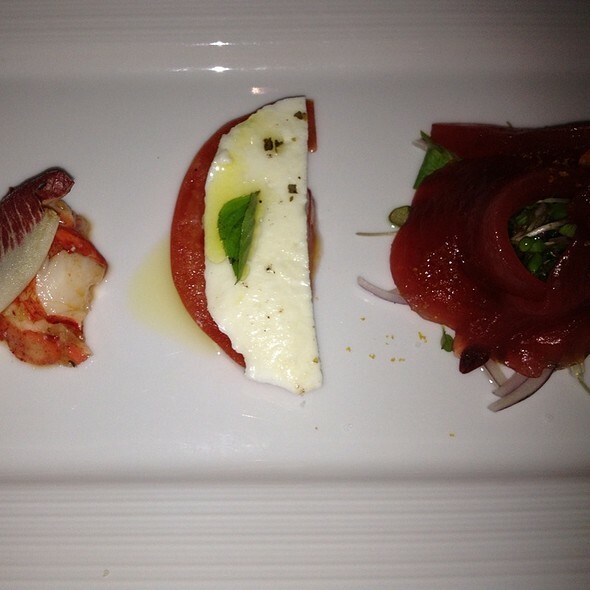 53 By The Sea is truly a celebration for all the senses! For men, required dress in the dining room is a collared shirt, no tuxedos please; for women no white wedding dresses are allowed. Beautiful view, delicious food and fantastic service. 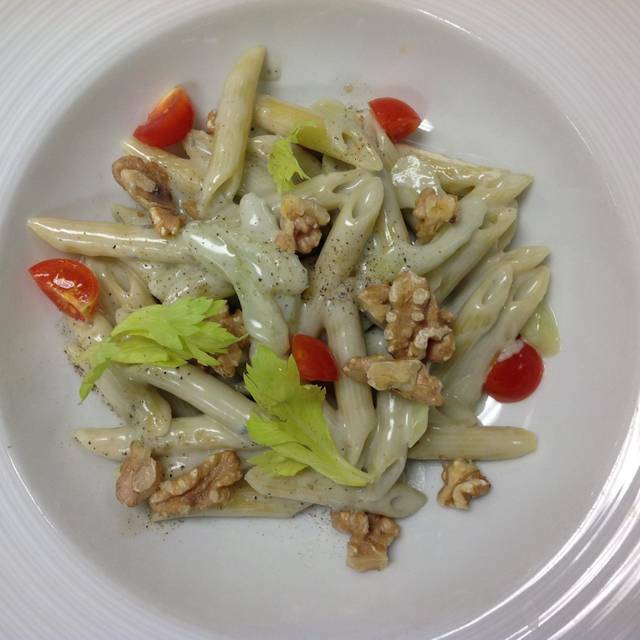 Get away from the crowds and enjoy and wonderful dining experience! Great meal. Went to celebrate my daughter buying a condo in Waikiki. Then relatives made surprise visit from California so our reservations went from 3 to 7, no problem. Everyone impressed with food & view. Make sure you take a trip to the bathroom to experience warm toilet seat & bidet options. Everyone in our party liked that as well. We went her for our wedding anniversary, and we had an excellent experience. Everything from checking in for our reservation and up to the time that we physically left the building was great. The food was excellent and I felt reasonably priced, our servers were on point with everything, they checked up on us regularly, refilled our drinks without us having to ask. We had the seafood tower, and the pork belly appetizer, and for dessert we had the chocolate lava cake, and the complimentary strawberry short cake. This was our first time here since it switched over from the previous establishment, we will be returning to try other selections that we missed the first time. Malia helped us and she was very sweet. Great service and food came out right on time! My husband loved his new York steak. Been there several times. The view of Waikiki is spectacular specially at sunset. Food and wine selection is great and with great serbice. great view and delicious dishes. We were so happy in the restuarant. Food was good though portions were small. I ordered the duck breast. Taste was very good but it was served at room temperature. Ambiance is very nice but I believe they are over priced compared to similar restaurants in town. Lovely atmosphere and elegant menu. Food was richer than I was in the mood for, but tasty. Service was attentive but not overbearing. Beautiful location with ocean view overlooking Diamond Head Creator! Dinner is pricey but has good portions and the chef is top notch. Highly recommended. It’s so nice experience to our family. All food are delicious! And good situations. Thank you! 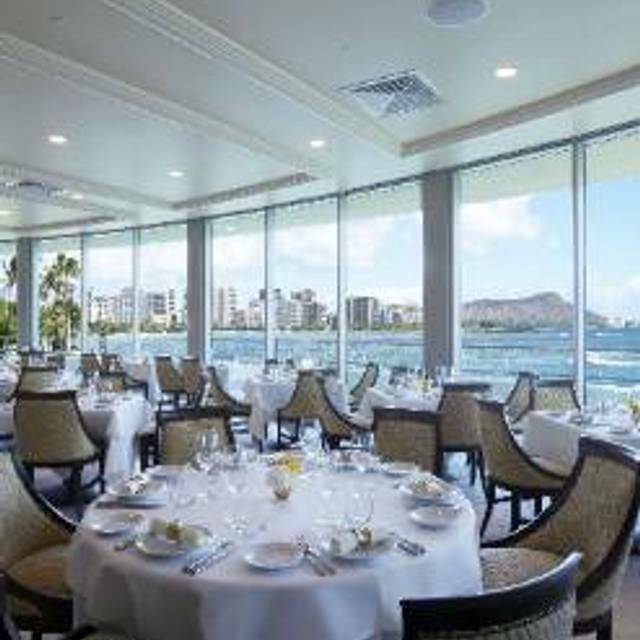 53 by the Sea is one of Honolulu ‘s best restaurants with an incredible location and a wonderful staff and excellent food service. The entire dining experience is elegant and relaxing but still efficient for lunch time guests who want a special meal. The view of Diamond Head, Waikiki and Kewalo Harbor provides a great photo opportunity and the grand staircase is another significant feature to enjoy. We appreciated everyone we met who were friendly and professional. So glad we chose to return to 53 by the Sea again. The ambiance was excllent, food superb, service was "top notch" and Id highly recommend it to anyone interested in a great meal and high quality environment. Amazing experience from the start to the end. Valet parking was great & also offered to take some photos for us prior to going inside the restaurant. We went for the tasting menu & it was amazing. The 6 courses were very tasty & well presented. The service we received was amazing & everyone was so friendly. Since we were on our honeymoon & our 1 year wedding anniversary they gave us an anniversary cake. The normal delicious fish was over cooked and dry. When mentioning it to a staff member, the Manager and waiter immediately came to our table to apologize, remove the plates and offer us another entree. The alternate selections were enjoyed. They apologized again at the end of our meal. Customer Service was in impeccable. Terrific serve and tasty meal. Just as I started my meal I encountered an ingredient in my soup that I had an allergy to. I asked the waiter if I could order a salad as a replacement due to my allergy. He profusely apologized and hurriedly replaced the soup with a very good salad. The wait staff and management continued to monitor my condition throughout the dinner to insure my well-being. The food was excellent and more importantly I was made to believe they really cared about my condition. The service was excellent. Mahalo! You made my Mother’s 60th Birthday Month start off right! What a wonderful experience from start to finish! The staff was super friendly and warm. We didn’t pack anything fancy for our Hawaii trip; so we wore nice casual attire. We were greeted warmly nonetheless. The cocktails were excellent; I had a Mai Thai and my wife a great version of the Moscule mule. 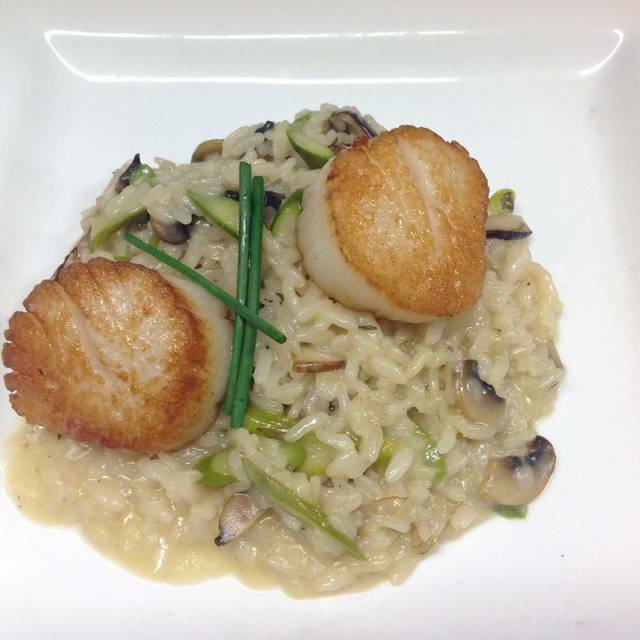 The scallops, grilled octopus, and duck breast were all prepared to perfection. We had the chocolate lava cake and coconut panna cotta. Both were amazing. Lastly, the view was magnificent; we could see the surfers and our hotel as well as beautiful sunset against the ocean from the restaurant. The kids enjoyed fireworks which were easily viewed from any seat in the restaurant. 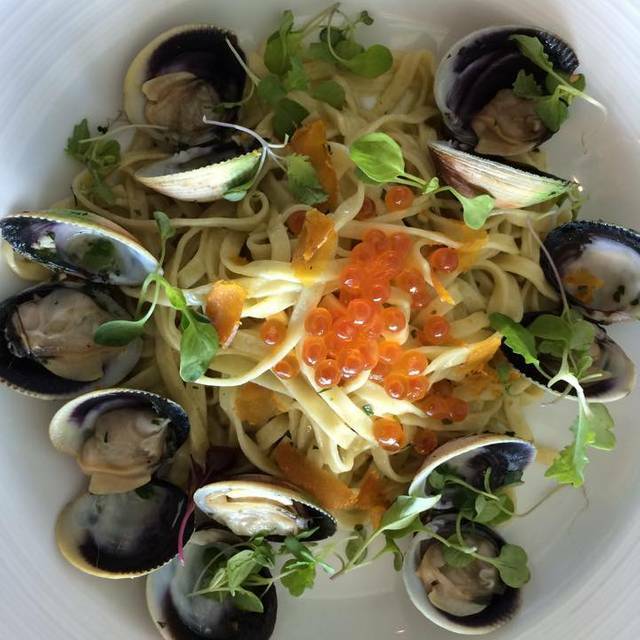 53 by the Sea is definitely a “five star” establishment! We can’t wait to come back next time we’re in Oahu! A must for everyone! Accommodating for families and super romantic for couples! Very pleasant location looking out on to the sea. Attentive staff and good cocktails with a great backdrop. 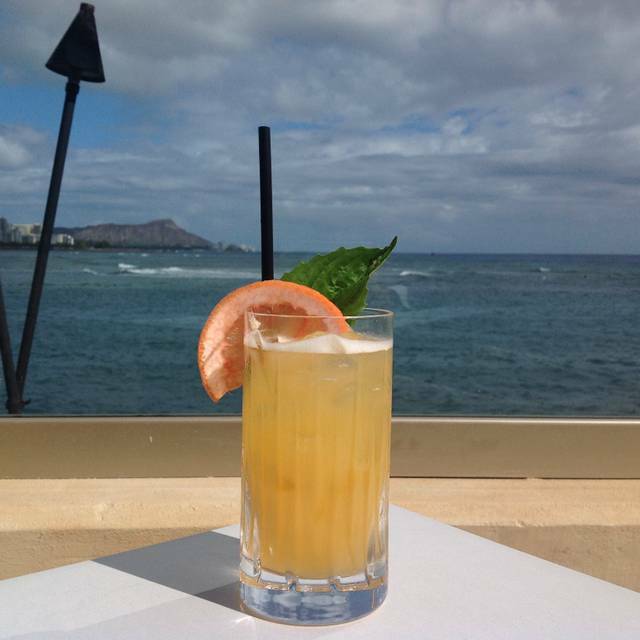 The mai tai and the 53 mule were excellent. Lobster to start with was very good and the scallops likewise. The meat dishes sounded good, but we went for seafood. Although some wines are pricey, there are some reasonably priced decent wines on offer. Well worth a trip. Amazing dinner & awesome service. Angela was very great! Birthday! The great experience started from the valet. Was greeted at the door by name and directed to the table. Great food. Wait was normal. 15-20 min. Oprah was onolicious and as always service was exceptional. Very pricey for the ambiance and service. Nice view. My sister & her husband were visiting from Italy. It was their first trip to Hawaii. We live here but it was our first time dining here since it became this restaurant. Everything was amazing! Looking forward to our next dining experience here! As local residents, we appreciated that the sensitive staff did not treat us as if we were tourists. This is a common problem dining out at fine restaurants in Hawaii. It was a relaxed, no-pressure dinner. We also were guided immediately to the best table for two available. 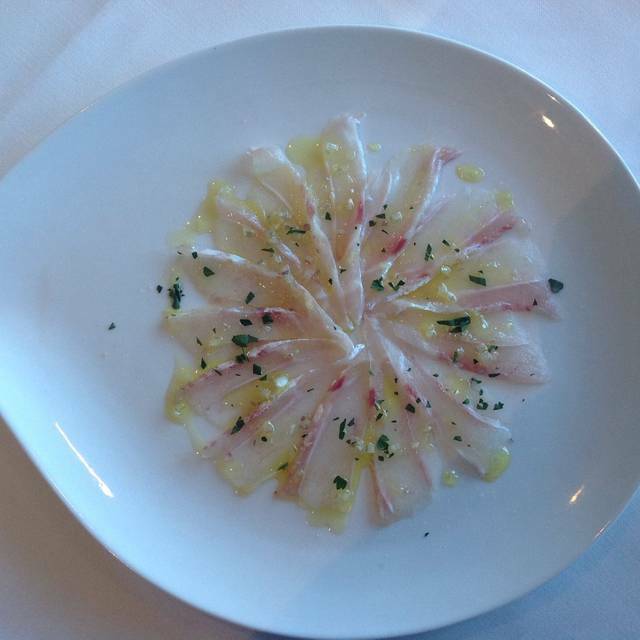 And we very much appreciate the sourcing of fresh Hawaii-caught seafood such as opakapaka. We visited 53 by the Sea to celebrate our birthdays. We each ordered the six-course Chef's menu, of which our favorite dish was the Seared Scallop Tartar and Caviar. The service and food were excellent, and we enjoyed the live music. We recommend this restaurant to everyone.